As competition in the market place increases, the need to merchandise and provide a wide range of products at one site is ever growing. The trend in becoming a one stop destination is key to commercial success. Here we explore the methods used to improve your offering. The first step in creating the environment is to expand your retail space. 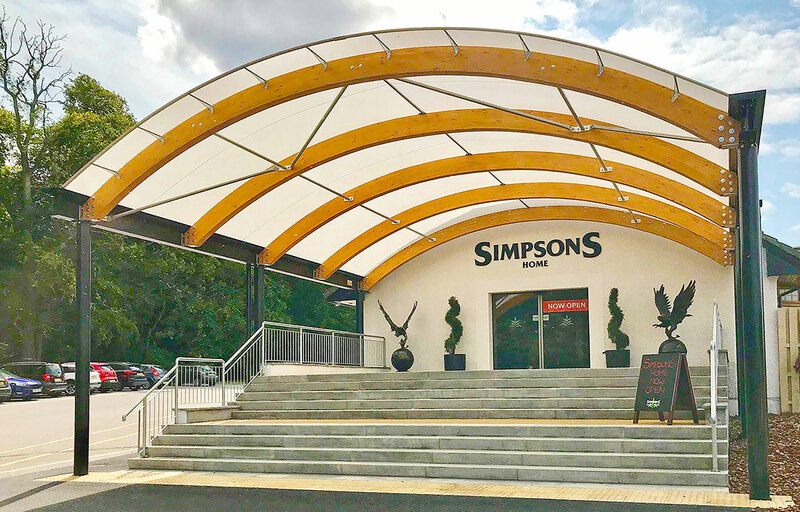 See how Squires, Long Ditton added 50% indoor, heated retail space by converting an existing canopy into a building. 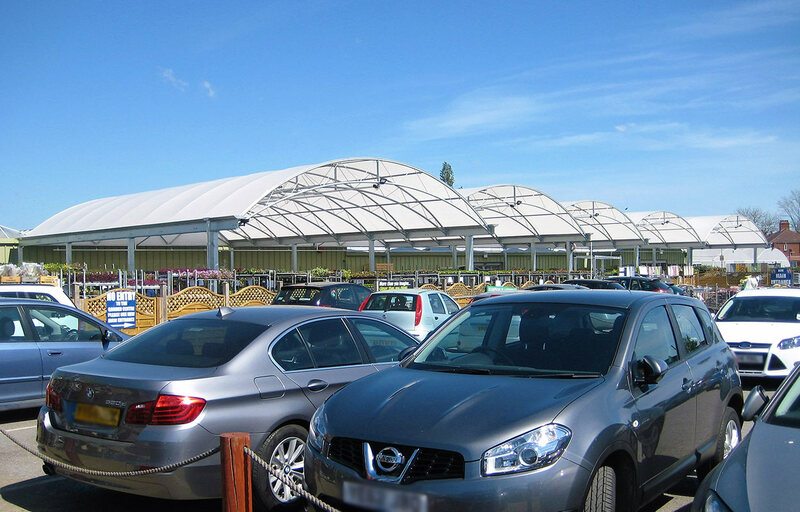 For outdoor covered retail space, you can select a steel, timber or a hybrid canopy. Your selection depends on the type of aesthetic you are trying to achieve and the size of the span. 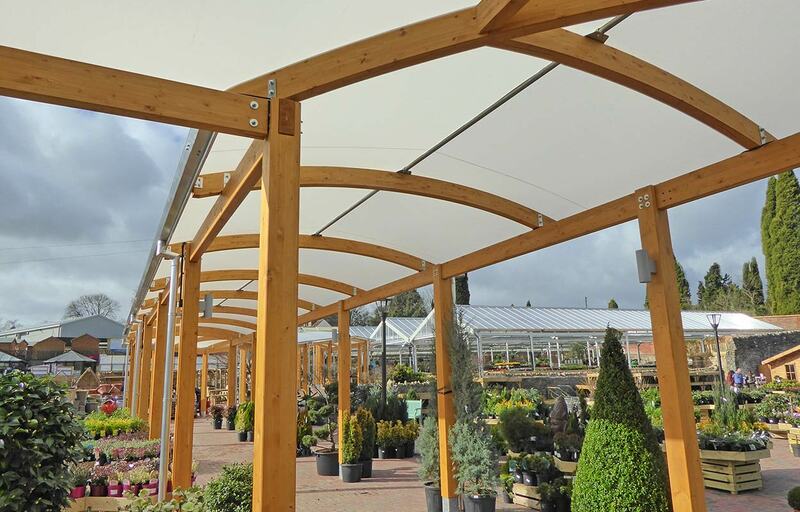 Hillier opt for the softness of a timber canopy as seen at Hillier Bosham or Braishfield. 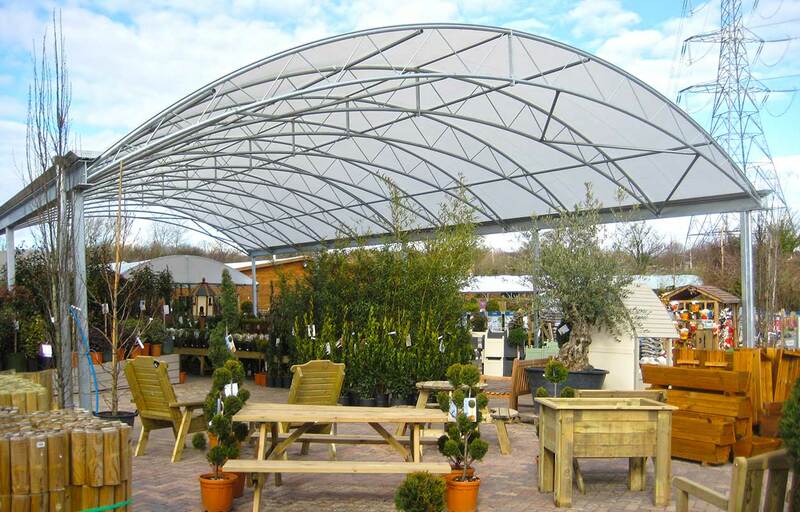 If you require a large span, a steel canopy is ideal for creating large, cost effective spans as demonstrated at Ashton Park Garden Centre. 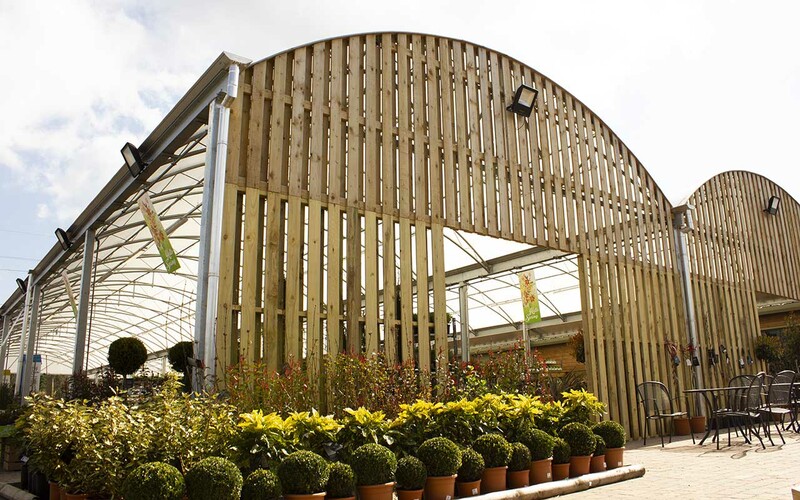 Perhaps you’re thinking of adding to your garden centre buildings. Popular expansions incude a farm shop, a bookshop or a cafe/delicatessen. 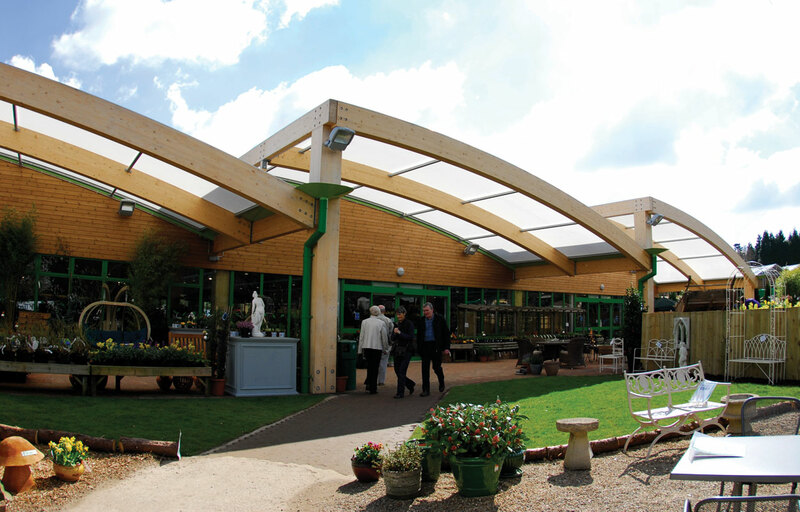 Fordingbridge have the perfect solution with a timber framed retail building, such as Walkers Garden Centre. 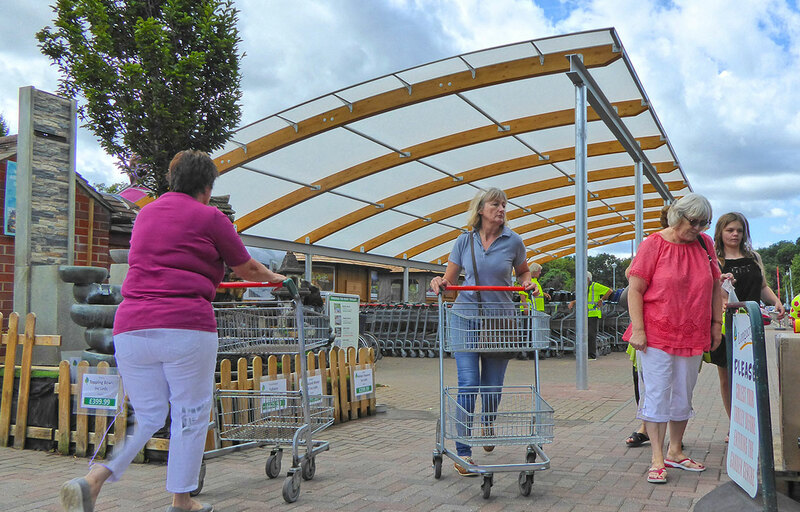 If you need a canopy refurbishment or canopy conversions, this is a service we can also offer to you. 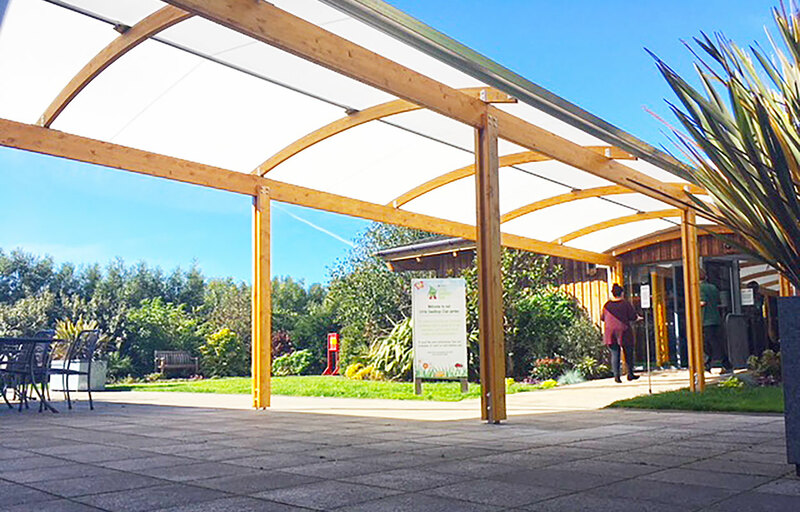 Have a branded entrance canopy to guide your customers around your site and add a professional display of your site name, as demonstrated at Hillier Bosham. 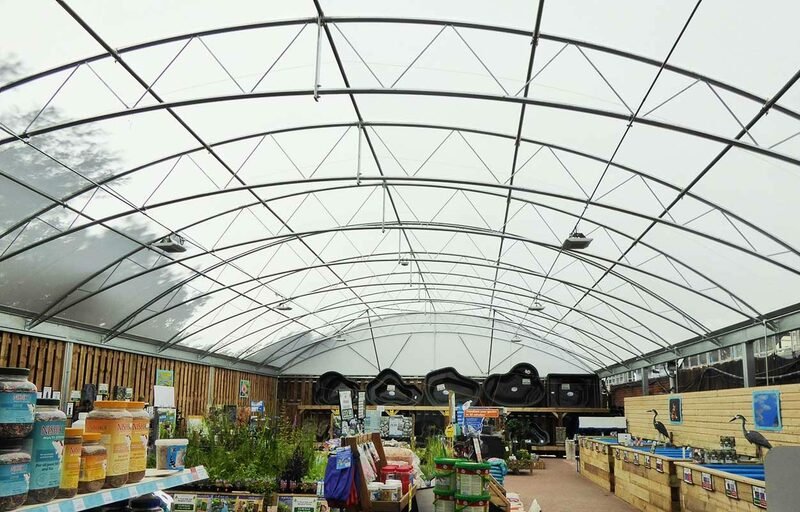 A canopy also provides cover for your customers and additional retailing opportunity at the entrance of your centre. 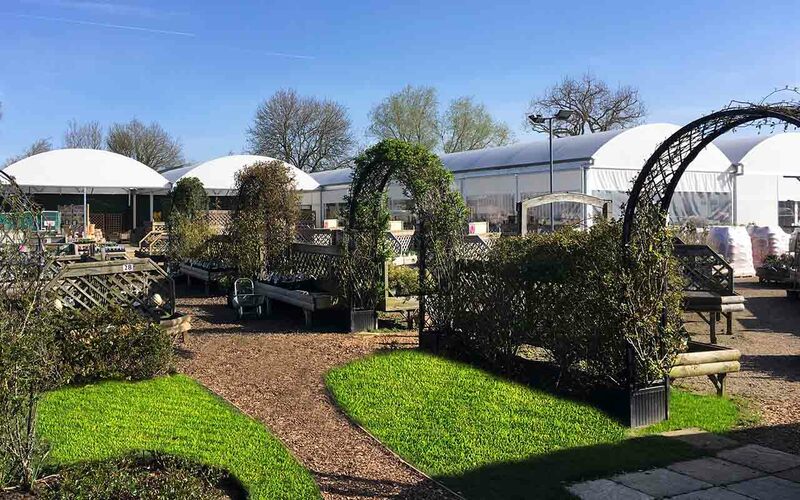 To progress your garden centre offerings to keep all ages entertained, provide weather protected outdoor play areas, such as Whitecliff Bay and dining spaces, like at Coolings. 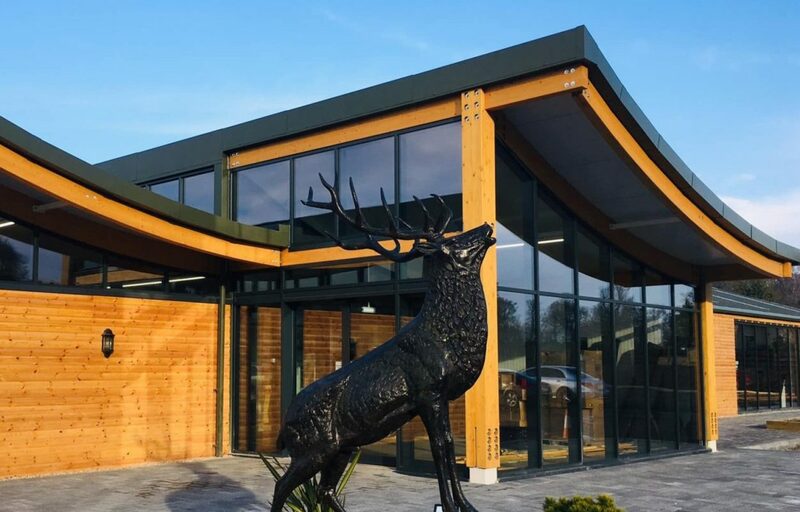 Fordingbridge’s in-house design team will assist you to develop solutions to transform your site into an inspiring destination. 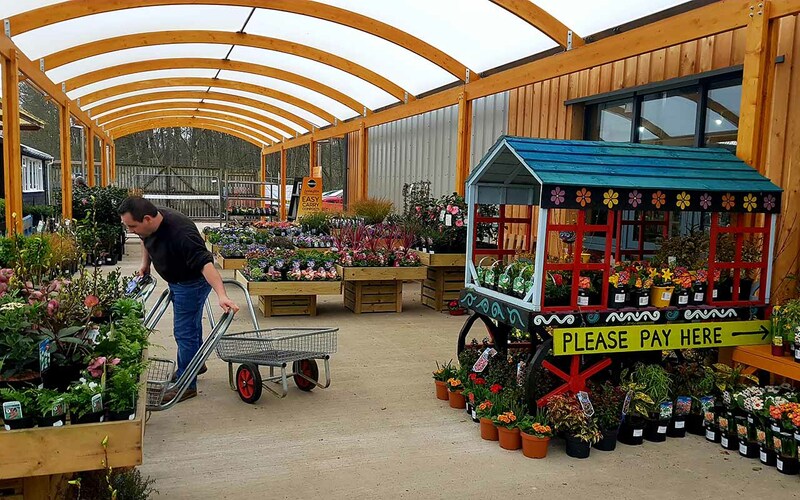 A timber walkway, akin to the one at Ashtead Garden Centre, is an ideal solution to protect your customers and guide them through your external sales areas.